Charl is currently in Japan, visiting Prof Kazuo Akagi (in Kyoto, and former PhD supervisor of Kazu in the FRG) to discuss future Bristol-Kyoto interactions. The visit so far has been very productive, including meeting Dr Reiko Oda (from Bordeaux), who gave a fascinating talk on chirality in amphiphilic systems. 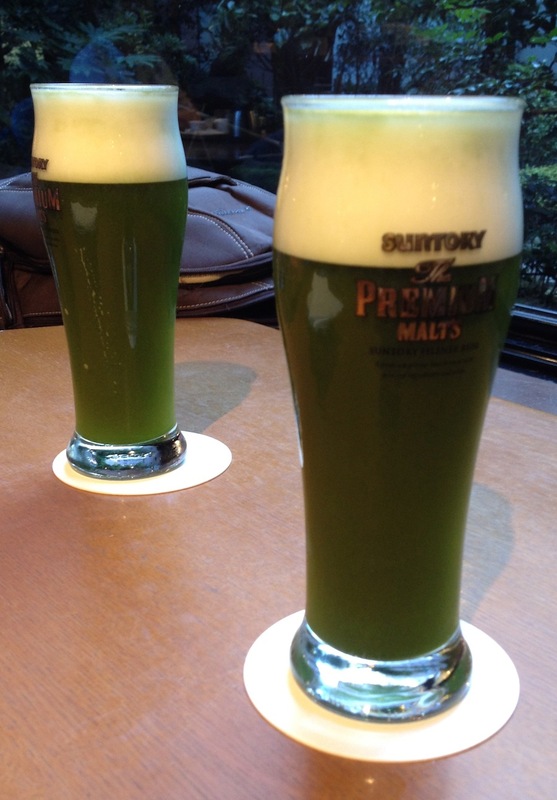 The day of interactions was celebrated … with Japanese green-tea-containing beer, whilst learning about the famous Kyoto Gion Festival. 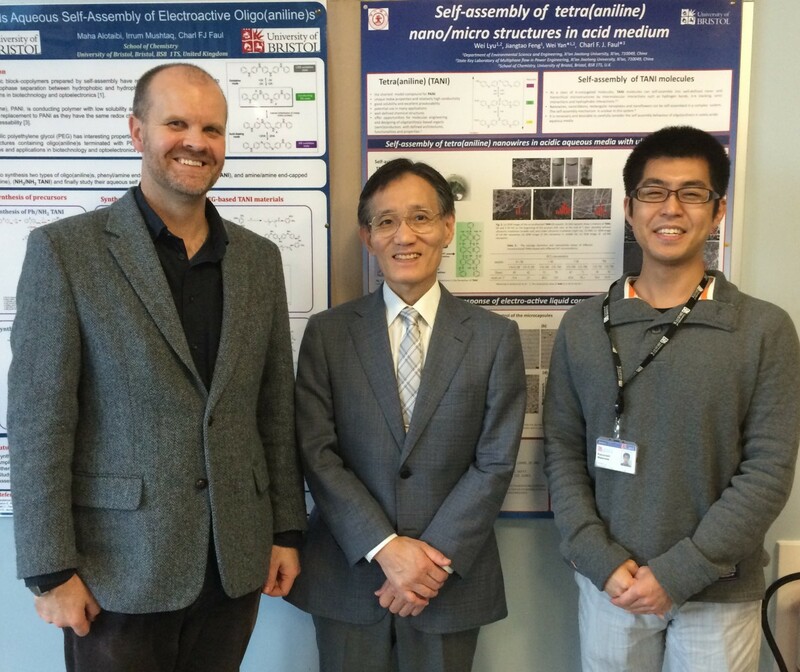 Charl will still be visiting Prof Fumio Sanda (Kansai University) and Prof Tsuyoshi Kawai (Nara Institute of Science and Technology) before returning the Bristol at the end of the week.